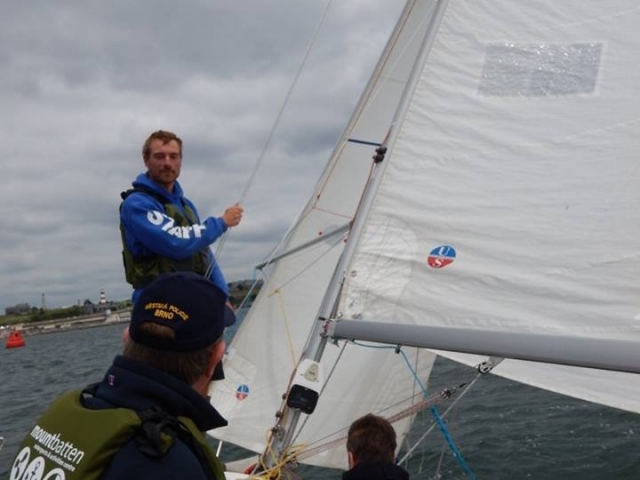 Want to try sailing without any risk of capsize? 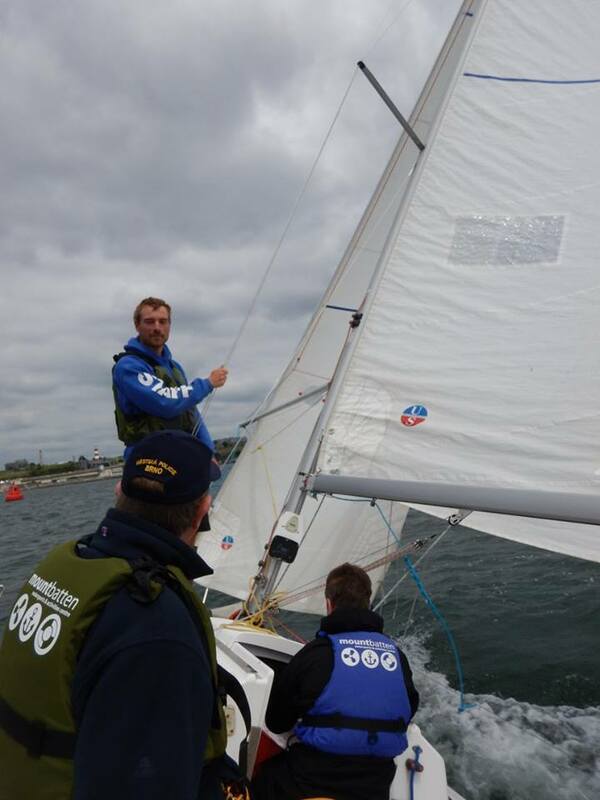 Then keelboat sailing is for you! 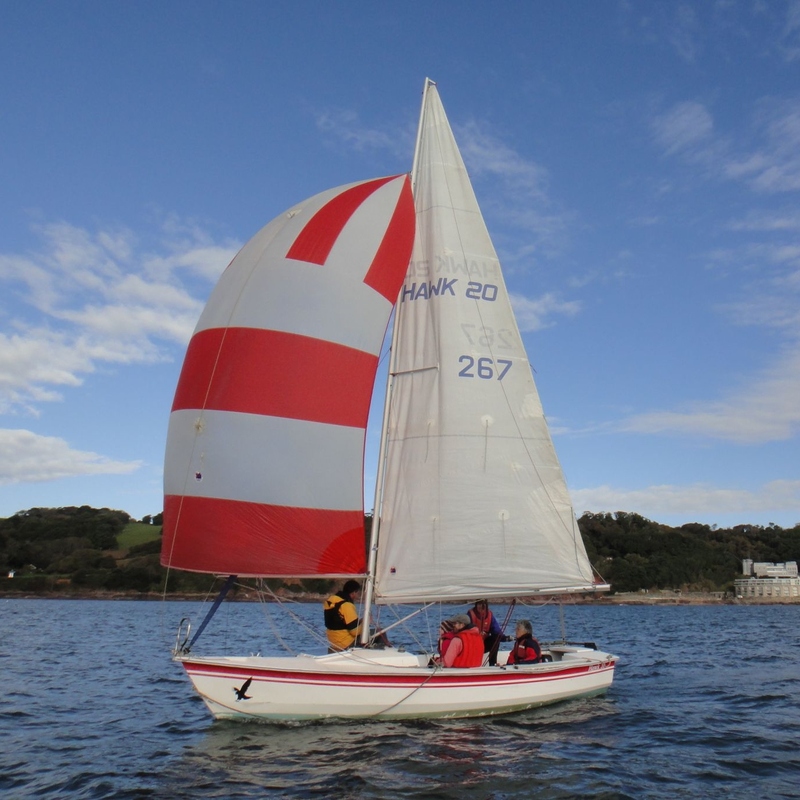 Our stable Hawk 20’s provide an unparalleled teaching platform for beginners, disabled sailors, and those who are slightly more apprehensive about taking their first steps out on to the water! These boats offer large amounts of room and are more stable than a conventional dinghy, with a keel that prevents capsize. 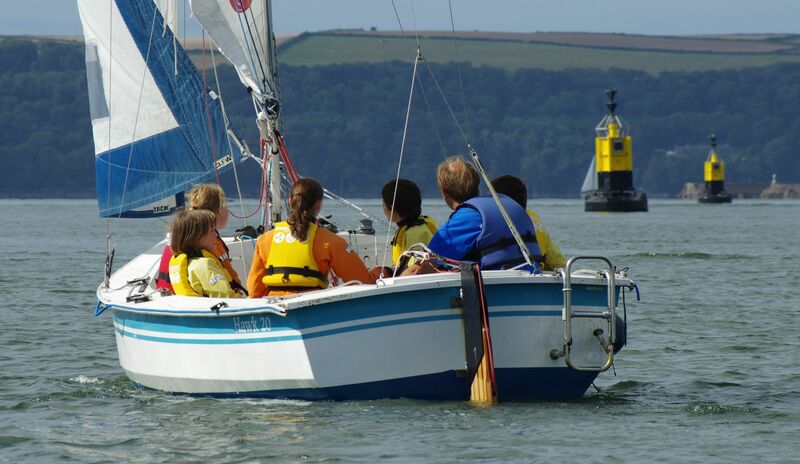 For youngsters who would like to try Keelboat sailing we offer a 1 day Hawk 20 Sailing adventure day for ages 8 - 16 years. 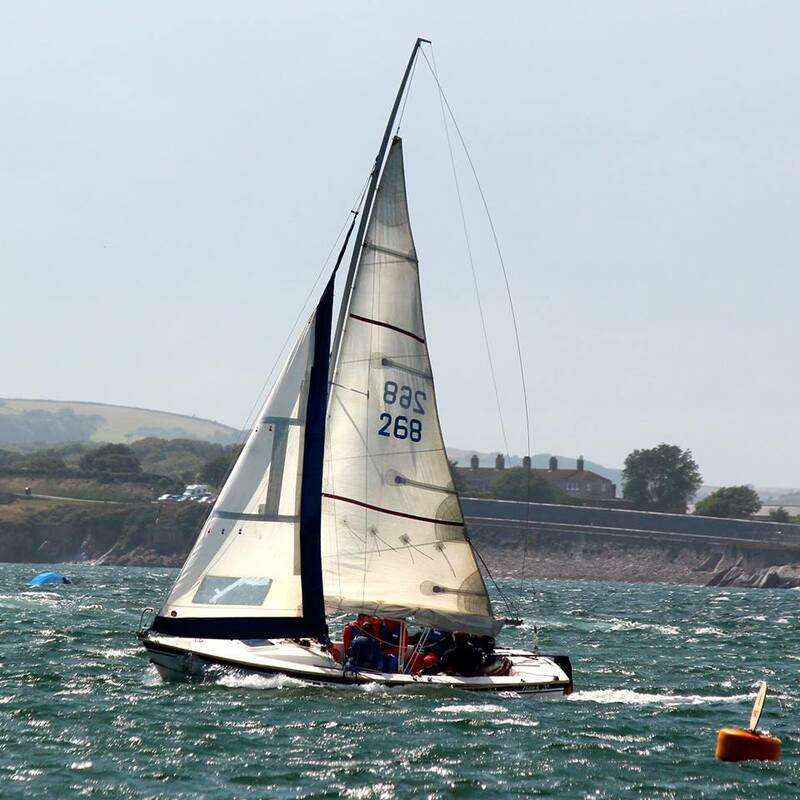 No previous experience is required on this exciting day as you set sail in to Plymouth Sound. 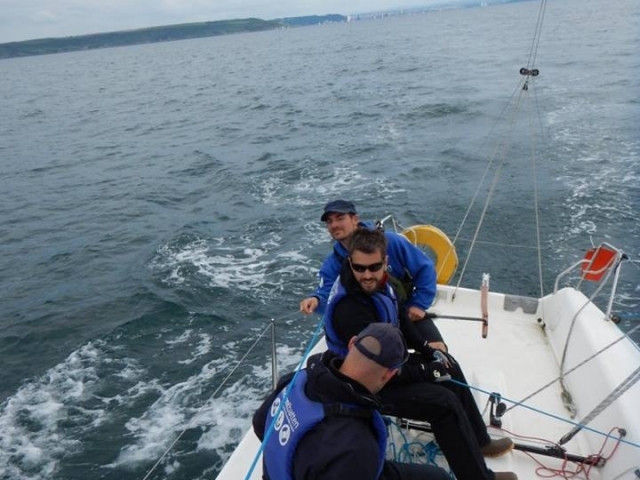 Along the way we'll cover foundation sailing skills as you work as a crew onboard the Hawk 20 assisting the onboard instructor, as we explore the Sound seeing both Drake's Island and the Plymouth Breakwater from the water. 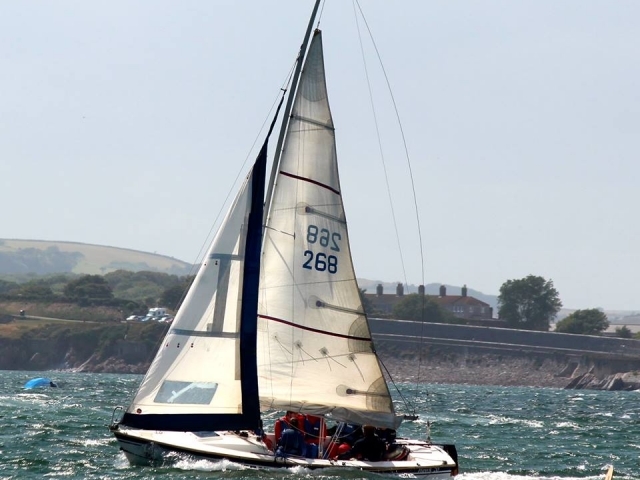 If conditions are suitable we will sail to Cawsands, Mount Edgecumbe or Jennycliff bay for a beach picnic, before sailing back to Mount Batten - and if you are really lucky you may have the chance to sail with Dolphins! 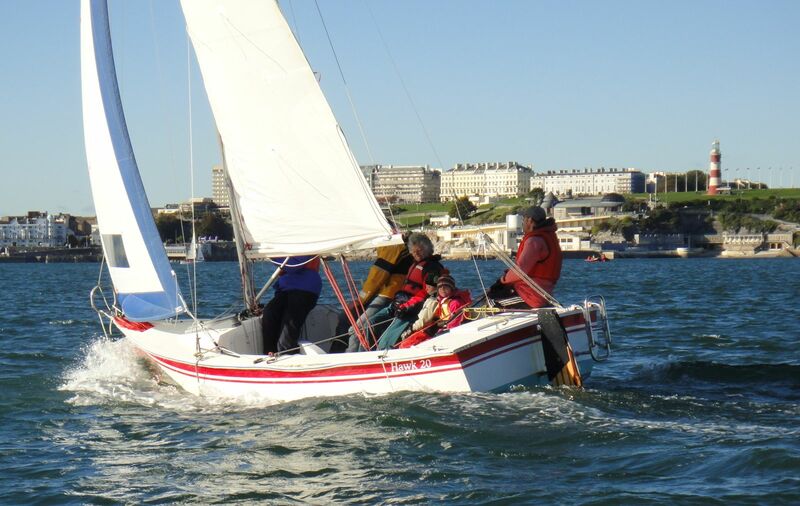 Four reasons to try Keelboat Sailing at the Mount Batten Centre! An ideal learning environment. 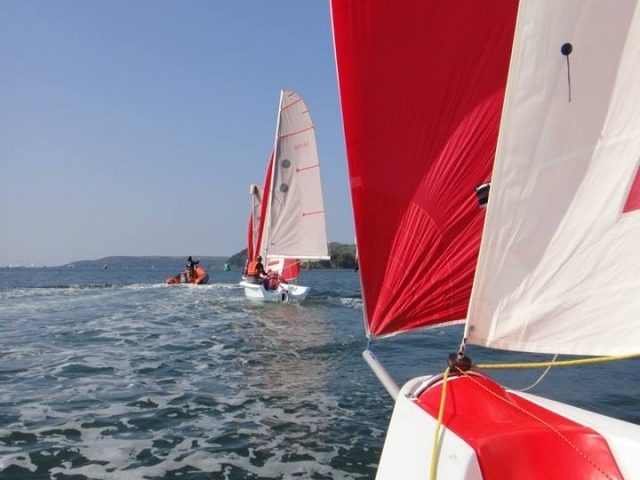 With the watersports playground of Plymouth Sound at your fingertips, the sailing opportunities from Mount Batten are vast and plentiful, with stunning views over Bovisand, Drakes Island and Jennycliff bay. 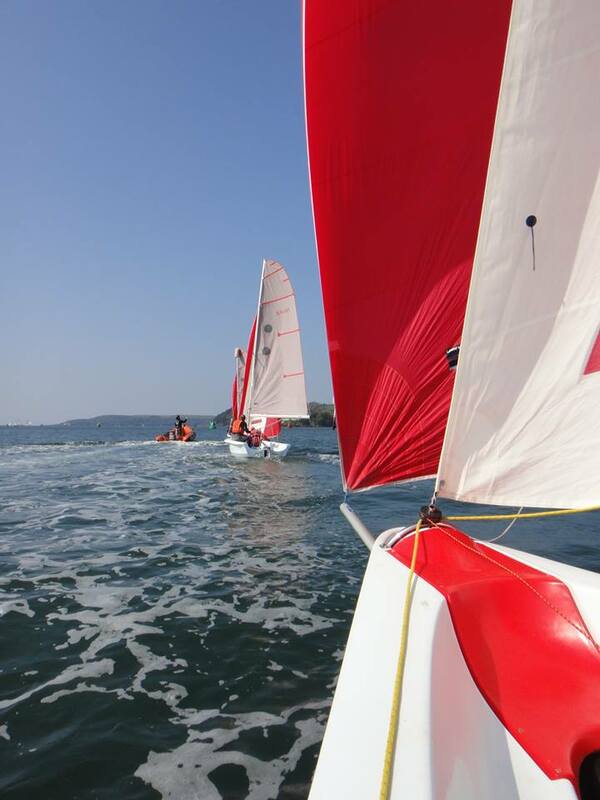 As one of the largest watersports centres in the South-West of England, having hosted the Rolex Fastnet Race in 2013, 2015 and 2017 plus other large scale sailing events including the BUCS Sailing Nationals, the centre provides unrivalled facilities to enhance your watersports experience. The centre boasts well-maintained Hawk 20 keelboats, and with all bookings waterproofs and buoyancy aids are provided. 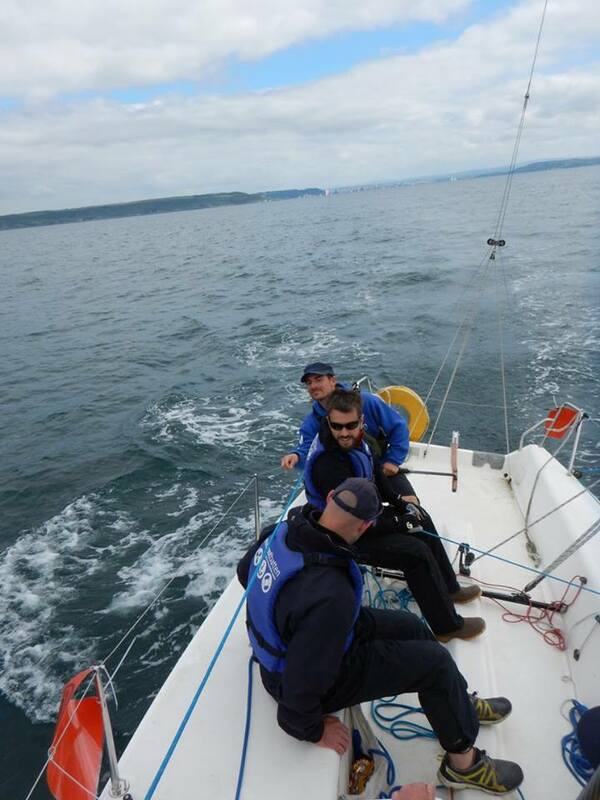 Our fully qualified instructors will ensure that your activity is safe, interactive and fun!